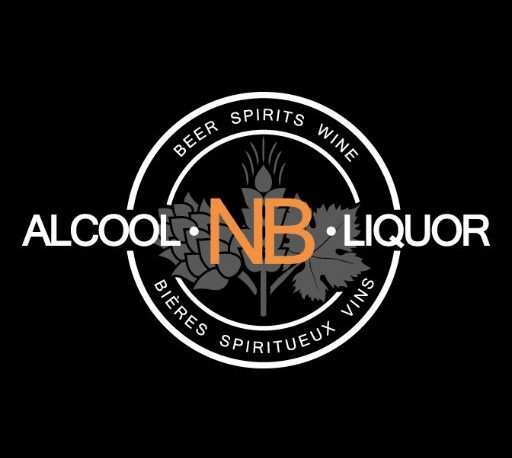 Here’s a great way to keep Summer going by buying your favourite beer like Coors Banquet for $2.00 off, or a delicious bottle of Jost Northumberland Shore Muscat wine for $1.00 off, with $.50 to $1.00 being donated to the Atlantic Salmon Conservation Foundation! 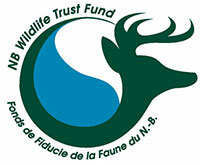 Proceeds from each purchase contributes directly to river conservation groups like ours ie: 100% of funds raised go back to conservation efforts in New Brunswick, how awesome is that. 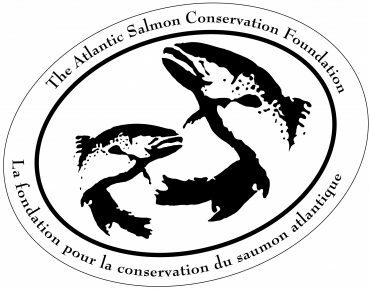 We received $30,500 from the ASCF this year and it funded our work on the Petitcodiac watershed, enabling us to do operate our smolt wheel and counting fence; conduct electrofishing and snorkel surveys (this Fall); release salmon fry and adults (adults this Fall); as well as help with our Grand Manan project, among other things! Starting August 21st, the ‘Protect our Rivers’ program runs until September 24th at most participating ANBL stores. Find us next Tuesday August 29th from 5-7pm at the Sackville ANBL store and September 13th at the Riverview ANBL store. We will be handing out samples of liqour that contribute to the ASCF campaign and will answer any questions you have about our program. And don’t forget to pick up your favourite treat today to help support local NB rivers!